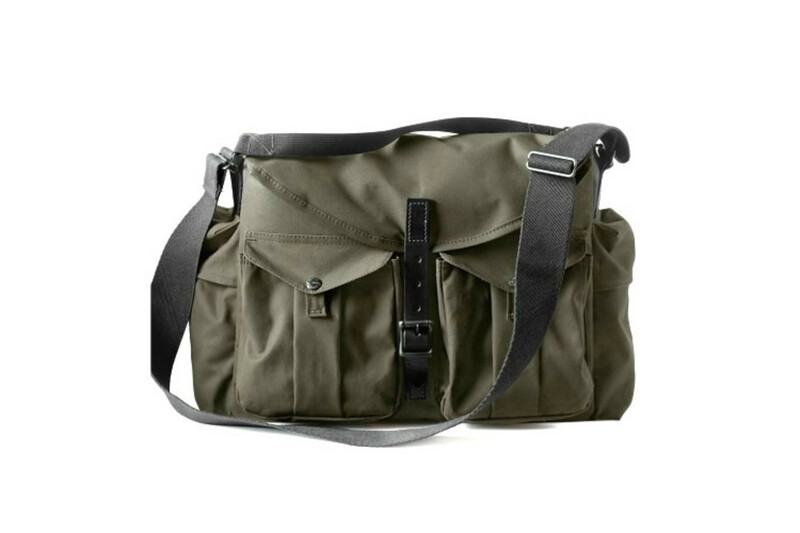 If anyone is going to know how to build a great camera bag, it&apos;ll be Magnum Photographers Steve McCurry and David Alan Harvey. 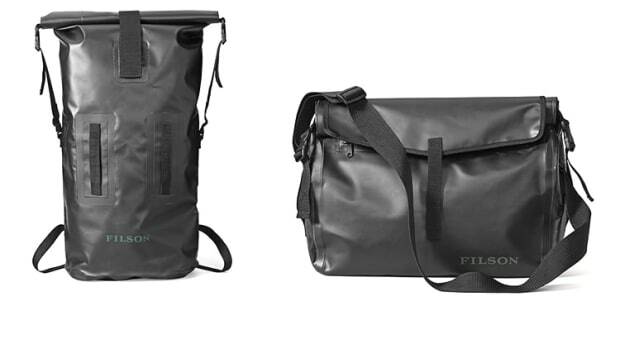 The duo teamed up with Filson to create a durable range of bags that are more in line with Filson&apos;s existing bag collection than what you normally expect in a traditional camera bag. 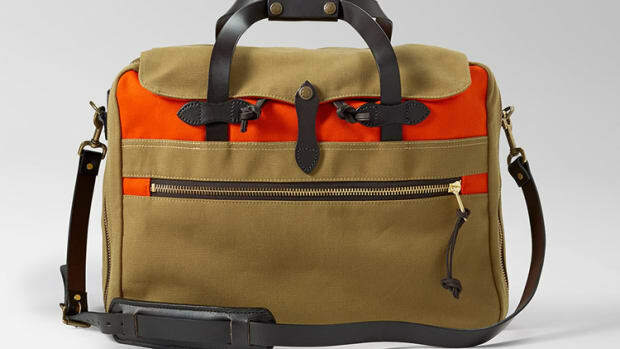 Ideal when you&apos;re in situations where you don&apos;t want your bag screaming that it&apos;s holding thousands of dollars worth of gear. 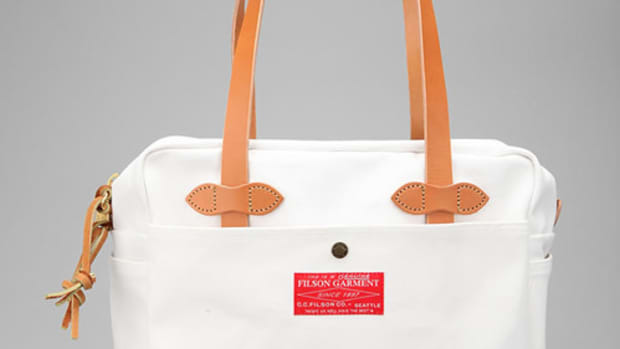 Available at Filson&apos;s NYC store beginning May 9th.